Despite what cartoons like the Jetsons would have you believe, the future isn’t about flying cars- it’s about getting around with no cars at all. At least, that’s the message I’m getting from reading the tea leaves in places as far apart as the Binhai Eco City in China and Spain. Especially Spain, in fact, where city planners in Madrid plan to make the city center 100% car-free by 2020. 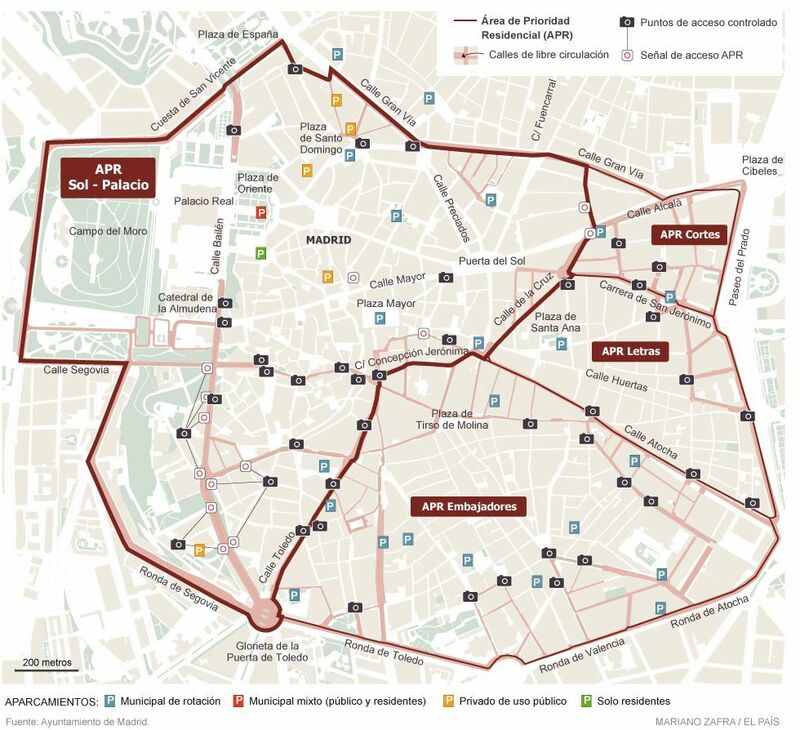 Madrid’s plan, called “2020 Mobility Plan”, is set to kick off in January with new legislation that will work to keep cars out of almost 500 acres in the core of the old Spanish city as part of the long-term plan to gradually pedestrianize the city center unfolds. It’s an ambitious plan that uses added taxes, government credits, and fines in a clever combination that- in just 5 years- should do wonders to cut down on car traffic and air pollution in the storied city. Cynthia Shahan, over at our sister site, Cleantechnica, has more on Madrid’s ambitious plan to cut city traffic, which we’ve reproduced, below. Enjoy! 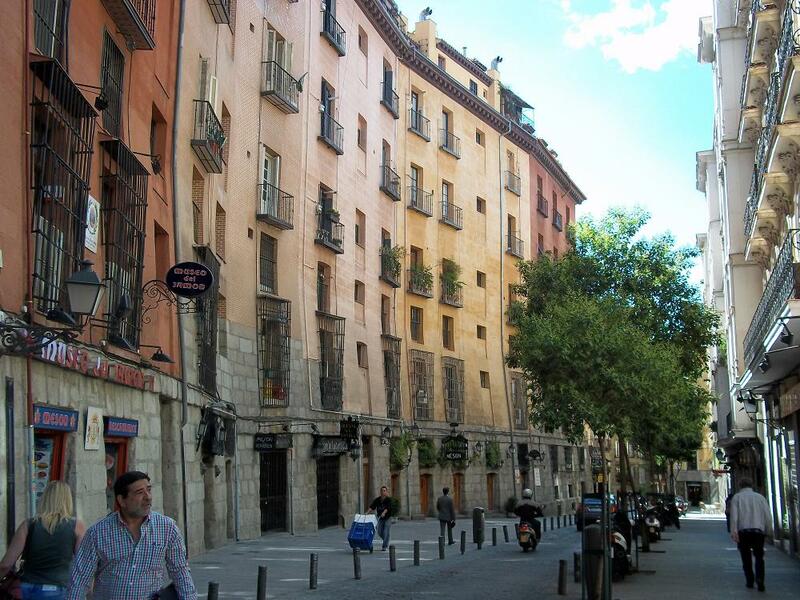 The center of the Spanish city of Madrid intends to become completely pedestrian oriented – car free – by 2020. The 2020 Mobility Plan comes with new legislation set for January that will enforce new policies to keep cars out of almost 500 acres in the core of the city as part of the long-term plan to gradually pedestrianize the city center unfolds. Madrid has also raised on-street parking rates, the use of speed enforcement cameras to quiet and discourage traffic, and, thus, protect and enable walking, biking, and transit. Automotive congestion should not define city life for billions of people, with the toxic air that comes with it as by-product. Some dream of eliminating cars from major cities. Madrid may not be going that far, but this is a strong 2020 goal. If you are not in Madrid or another European city but live in the States, one critical idea if you are leaning toward car free is to plan to live near good public transit. Riding transit could even make you a bit happier—after all, nobody likes being stuck in traffic, and you have a lot you can now do in transit if you don’t have to drive. Originally published by Cleantechnica, Images: Stop Having a Boring Life.